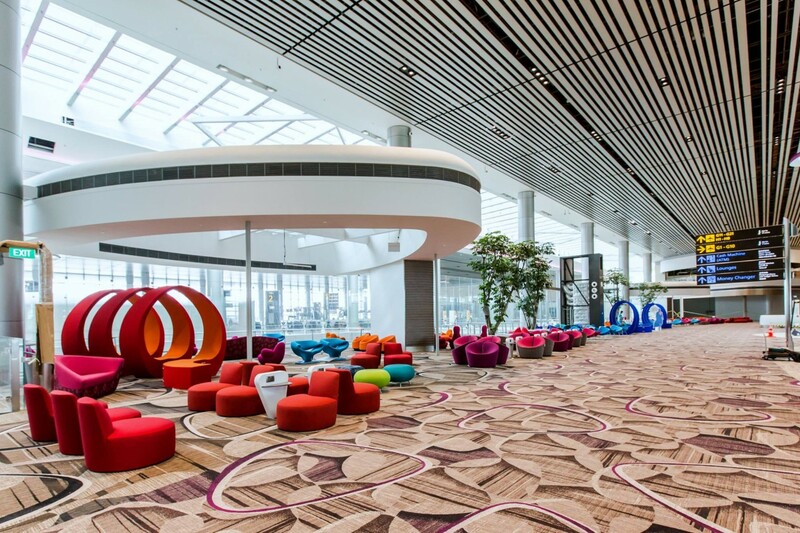 Changi airport in Singapore for the thirty first time became the best airport in the world for and was awarded with Business Traveller Awards 2018. Leader among European airports became Schiphol airport in Amsterdam. At the same time London airport Heathrow is considered the best airport for those who like to return TVA amount for tax free shopping abroad. 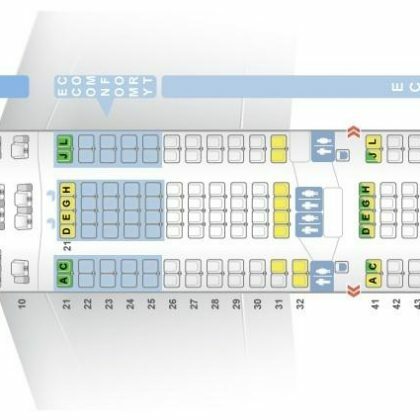 British Airways Airline Company is marked especially. It was declared the winner in three nominations: the best short-haul carrier, best airport lounge (waiting room in the fifth airport terminal) and best frequent flyer program. The winner among airline companies with low cost tickets became Britain EasyJet. Russian Aeroflot became the best airline company of Eastern Europe. The best carrier on long distances was declared Qatar Airways that has also won awards as the best business class and best Middle East Airline Company. 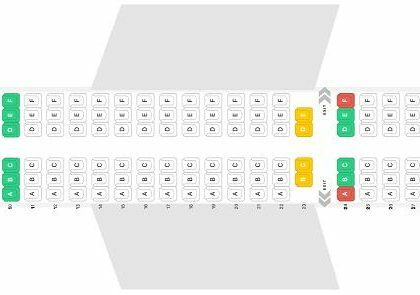 The best first class service offer Emirates and premium economy class – Virgin Atlantic. In North America the best Airline Company is Delta Air Lines and in Africa – South African Airways. Business Traveller Awards is awarded annually since 1988.